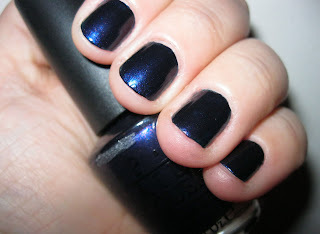 Feelin' the blues; OPI Russian Navy - Polish Etc. 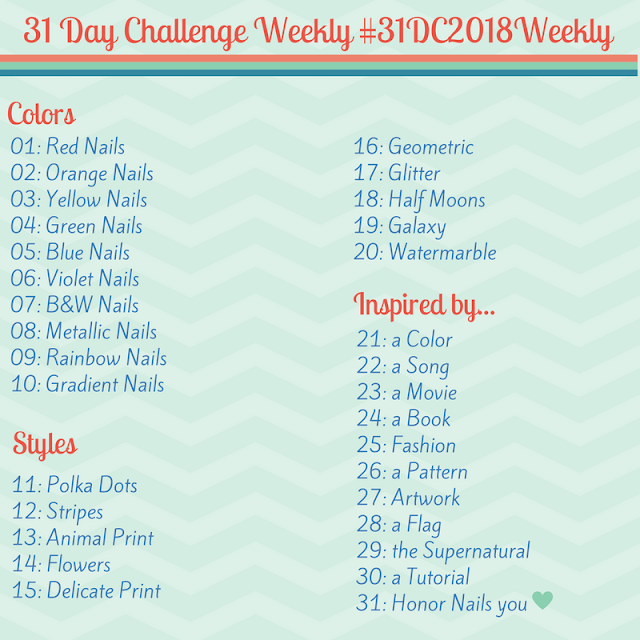 So to treat myself after a particularly bad day I picked up a couple of new (to me) polishes. OPI Russian Navy is from the Russian collection in 2007 (that's the year I graduated high school...) but was added to their core collection and is still quite easy to get your hands on. 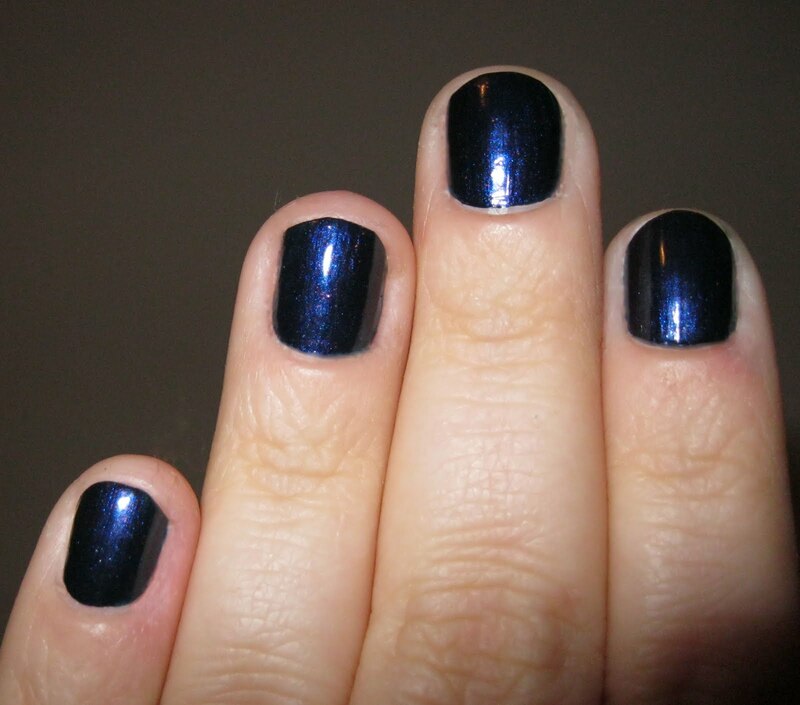 A rich dark blue with shimmer and little red flecks, russian navy is gorgeous. Before I ever saw swatches I probably would have avoided this polish because it looks like a dark purple in the bottle. With another just because it's so pretty.